In this episode of It’s Your Break, we start our two part series on how to throw great parties. 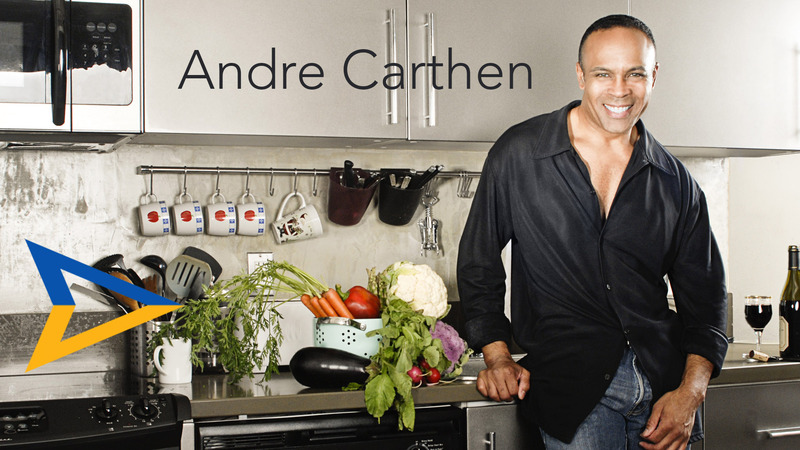 So we enlisted the help of Kathy Ireland’s Chef, Chef Andre Carthen. Chef Andre Carthen has planned parties for some of Hollywood’s elite including Elizabeth Taylor as well as Kathy herself. He is also the mind behind the acafe society featured on Kathy’s website. In this exclusive interview Chef Andre tell us how we can throw a great party.